Thousands spent within the last year to turn this car into the perfect track weapon!! New pss10 coil overs, front and rear sway bars, control arms, drop links, thrust bushings, new Schroth belts, Recaro seats, Roll bar. Lots of money spent on GT3 graphics, door sills, floor mats, carbon covered mirror and rear wing, Gt3 front bumper and aero kit. 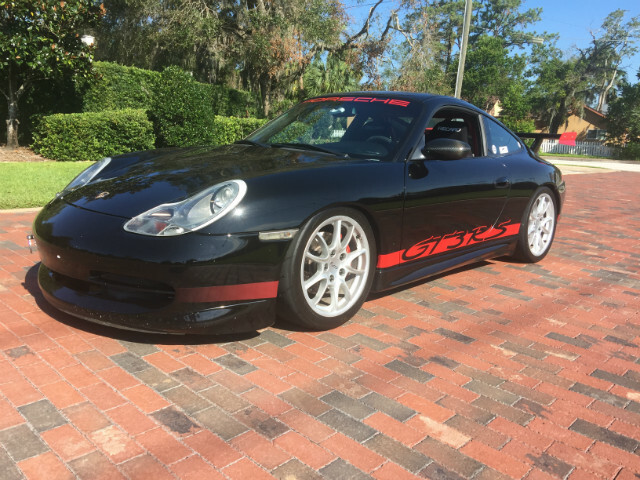 There are no dealer fees, we are a Porsche service shop and have worked on this car for the last year where the owner had spent over 10k on it... IMS has also been done! !